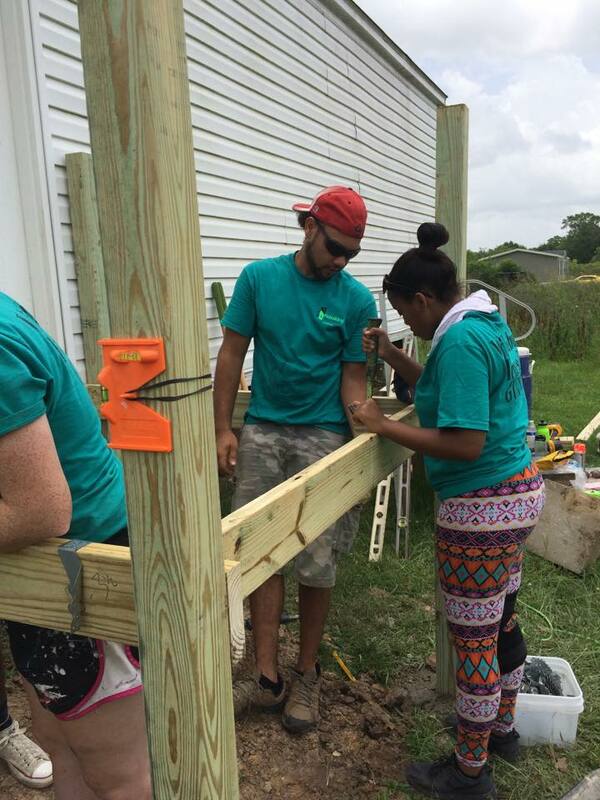 Rebuilding Together Acadiana had the opportunity to serve with some amazing UL Lafayette AmeriCorps members this year. With their help, RTA completed a total of 10 wheelchair ramps, among other home repairs for low-income elderly and/or disabled homeowners. We could not have done it without them and appreciate the time they’ve invested in our community. Thank you all for your service and we hope to serve alongside you again in the future! Minor plumbing work on Annual Rebuilding Day! Cleaning up the Evangeline Thruway with Keep Lafayette Beautiful! We love to see our homeowners getting involved! If you or someone you know is interested in volunteering with Rebuilding Together Acadiana, there are still projects that could use your help! For more information, please email us: karleigh.rtacadiana@gmail.com or call us: (337) 291-9910. 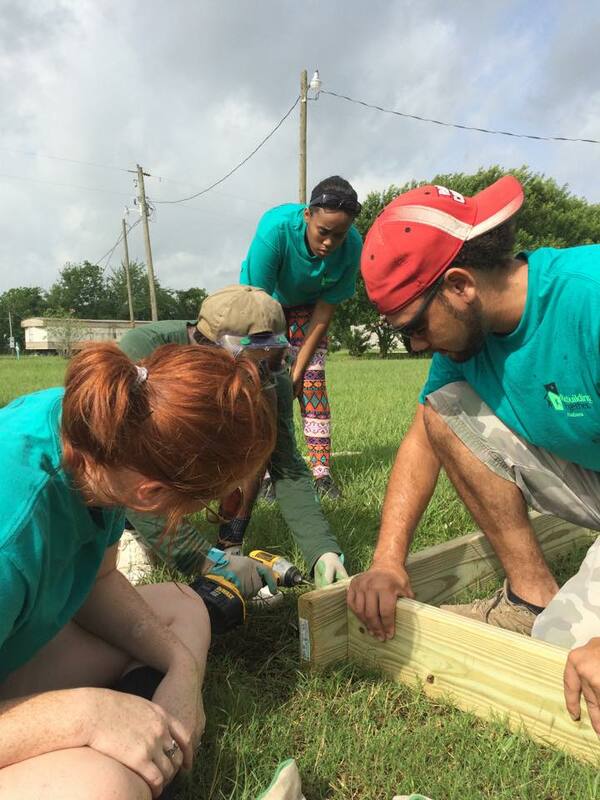 Rebuilding Together Acadiana has had the opportunity to serve with many UL Lafayette AmeriCorps members throughout the year. We could not have done it them and appreciate the time they’ve taken to give back to our community. 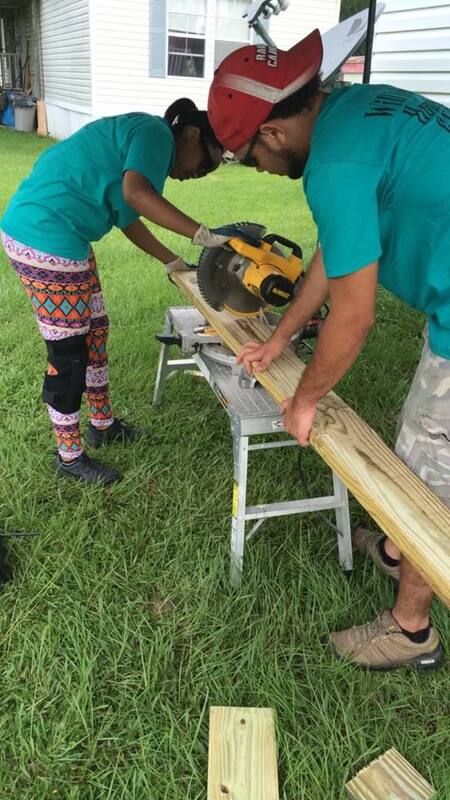 With the help of these AmeriCorps members, Rebuilding Together Acadiana was able to build a total of 10 wheelchair ramps as well as complete various home repairs for low-income, elderly and/or disabled homeowners. Thank you for your service and we hope to see some of you next year! We still have some projects that could use your help! 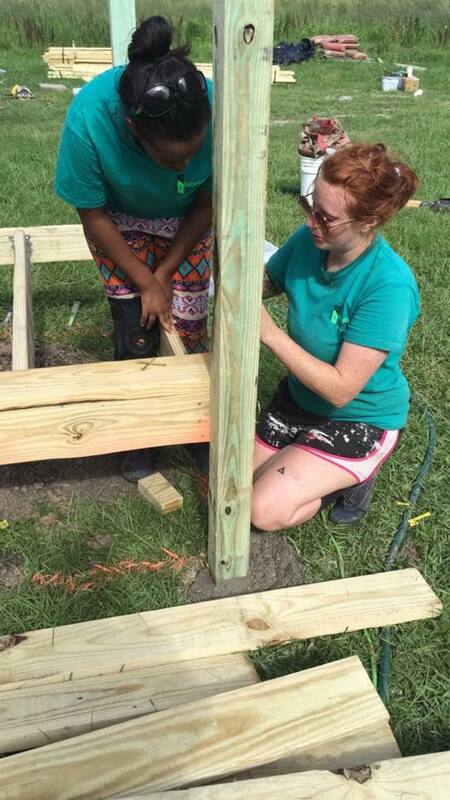 If you or someone you know is interested in volunteering with Rebuilding Together Acadiana, please give us a call: (337) 291-9910. We hope everyone enjoyed Mardi Gras, and has fully recovered! Things are starting to settle down here at Rebuilding Together Acadiana after our big MLK service project. Over 60 AmeriCorps/CapacityCorps members from Rebuilding Together affiliates nationwide, plus local volunteers and the UL AmeriCorps members, helped us repair seven homes in the Monroe Neighborhood here in Lafayette. 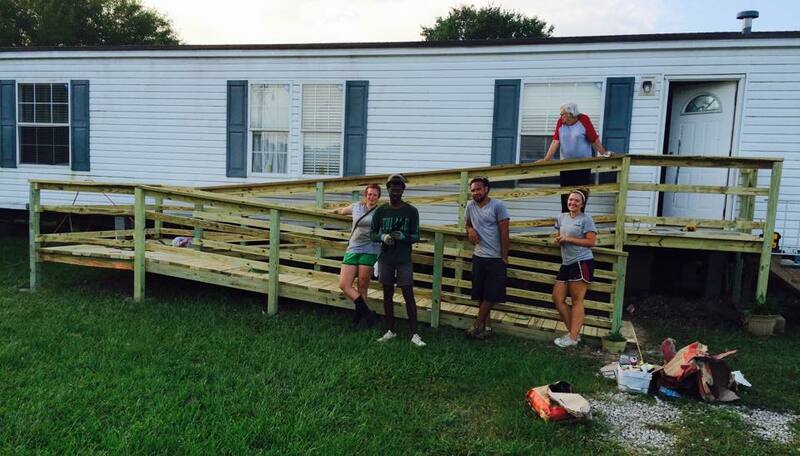 With just a few minor repairs left for two of the homes, we are happy to say the service week was a success! 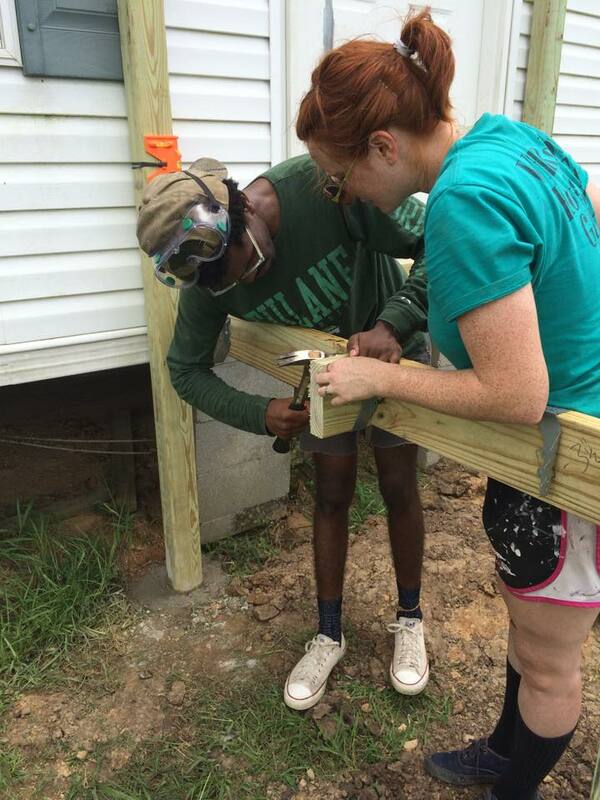 Before long, we’ll be ramping up for our Annual Rebuilding Days, so if you or anyone you know is interested in volunteering with us, give us a call at (337) 291-9910 or email karleigh.rtacadiana@gmail.com . Finishing up some vinyl siding! Even getting rid of clutter was enjoyable! 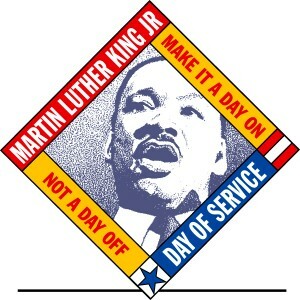 Rebuilding Together’s MLK Week of Service is almost here! RTA is very excited to be hosting 100+ AmeriCorps/CapacityCorps members, AmeriCorps alumni and other volunteers from across the country. We will revitalize eight homes in the Monroe Neighborhood. The eight homes, located on two streets, provide us with the opportunity to make a big impact on our targeted area. Thanks to our partnership with Bridge Ministry of Acadiana, Inc. we have been able to make a connection to this neighborhood and its residents. A new partnership with Project Front Yard will further allow us to impact the Monroe Neighborhood and promote Rebuilding Together Acadiana’s overall cause.